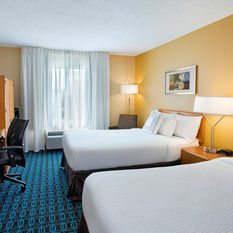 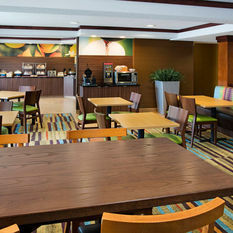 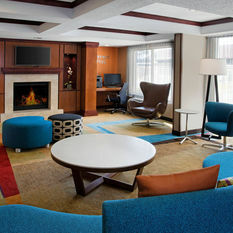 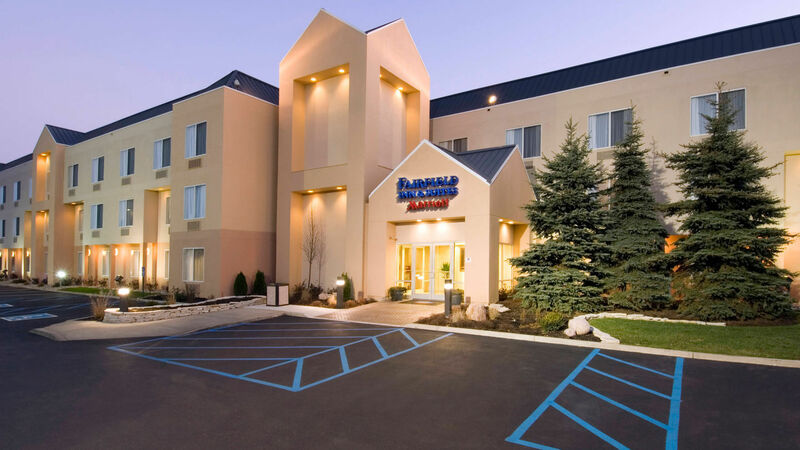 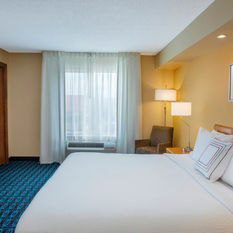 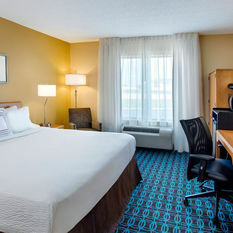 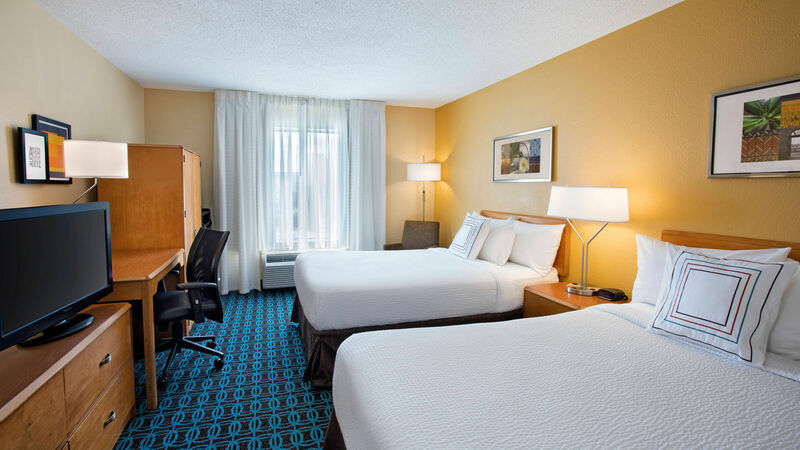 Located in the heart of Merrillville at the southwest corner of I-65 and US-30, the Fairfield Inn Merrillville hotel is located 35 miles outside of Chicago. 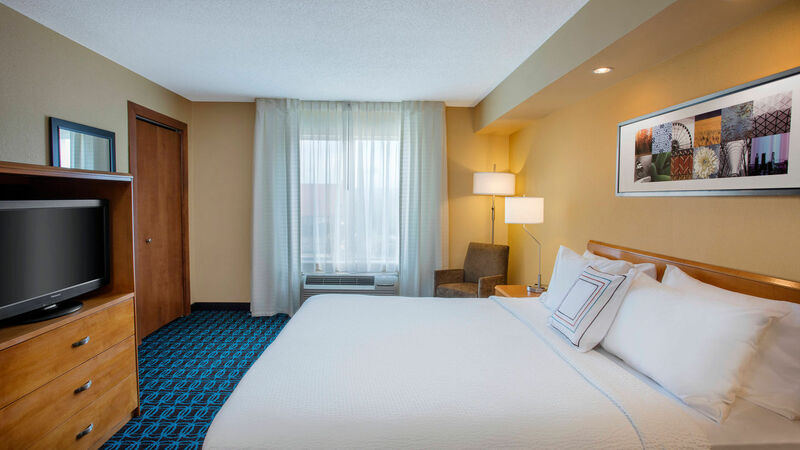 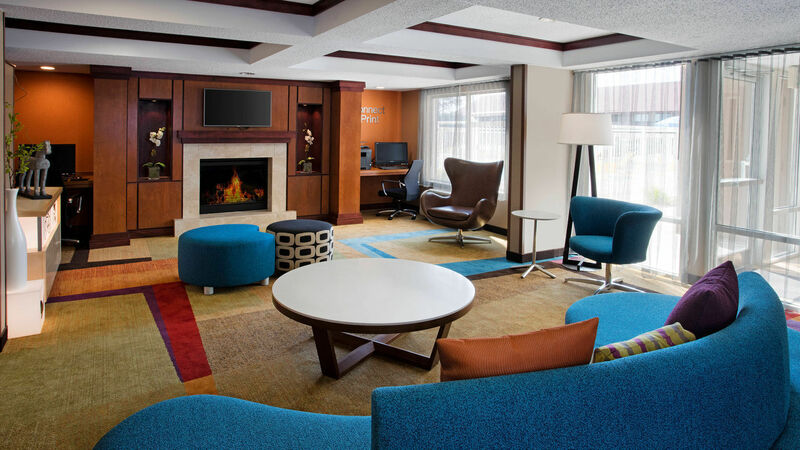 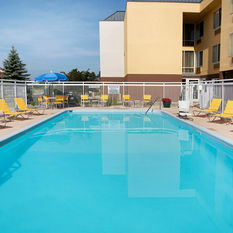 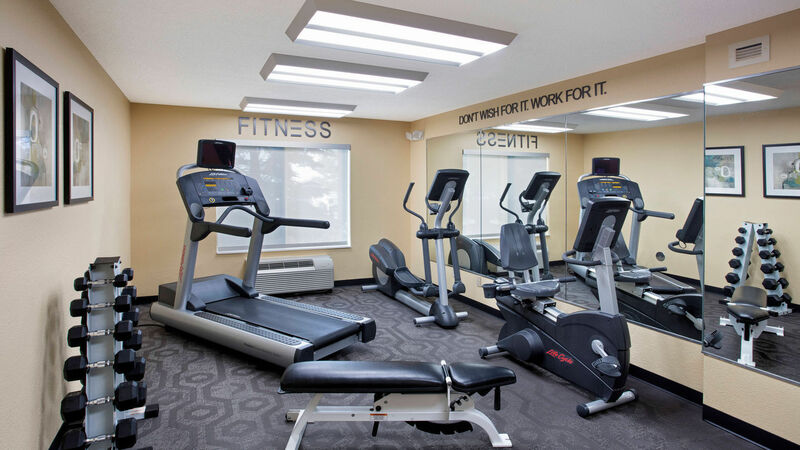 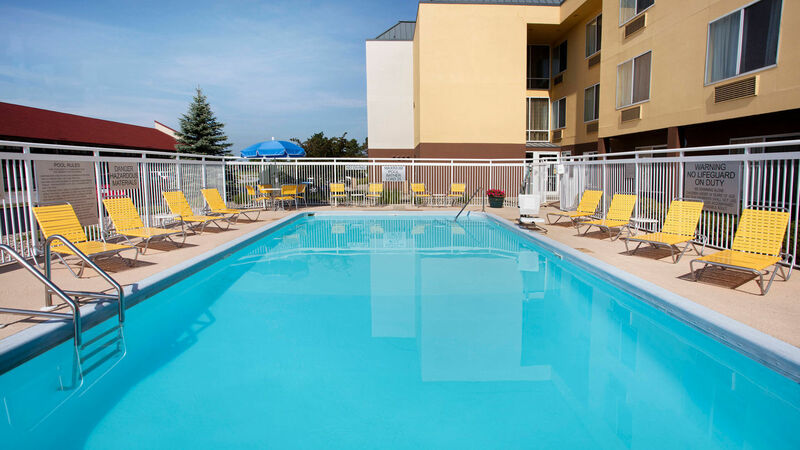 A true stand-out among Merrillville, Indiana hotels for offering the Marriott trusted brand with exceptional value, as rates include complimentary hot breakfast, free WiFi and access of our popular outdoor pool. 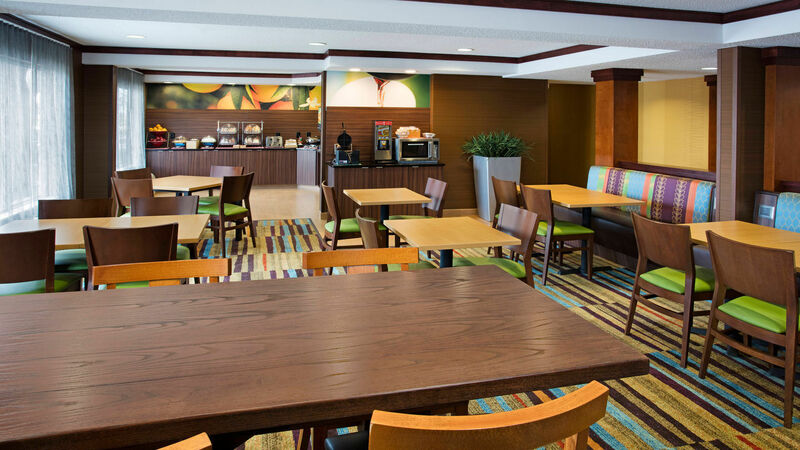 Visitors can attend meetings at nearby NiSource, BP or US Steel, or enjoy nearby activities such as the Star Plaza Theater, Indiana Dunes Lakeshore and Southlake Mall. 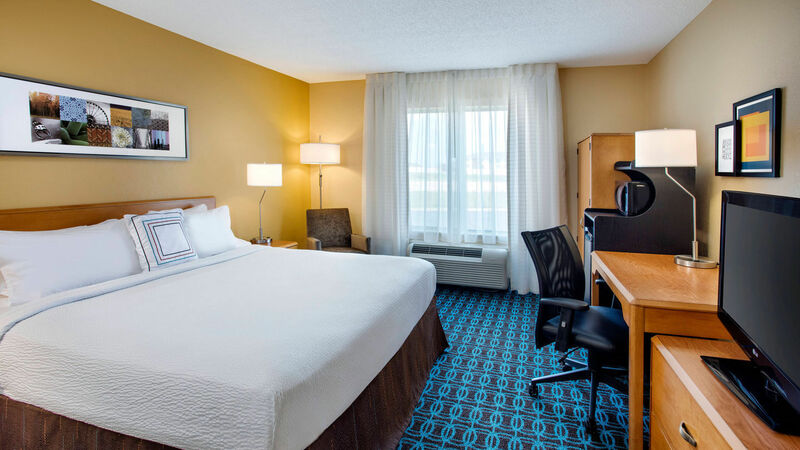 All guest rooms at our Merrillville hotel include a flat-screen TV with On-Demand movies, cozy Marriott bedding, mini-fridge and microwave. 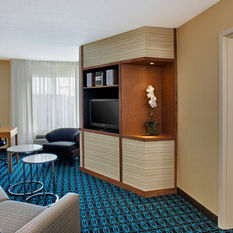 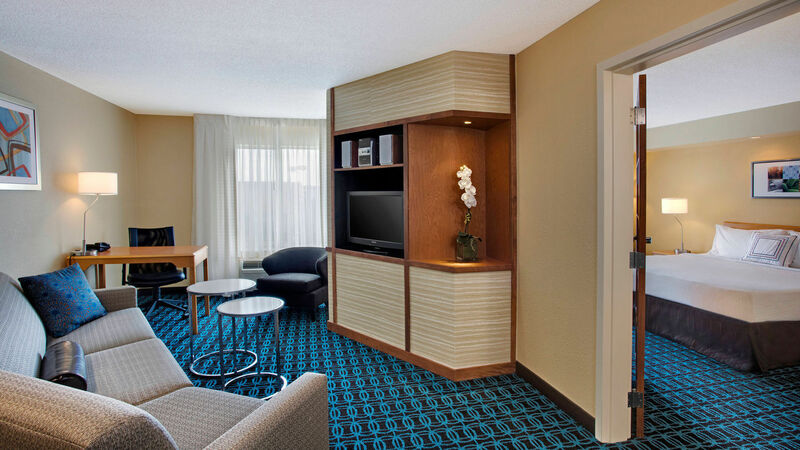 Our suites have separate living rooms for extra space to spread out. 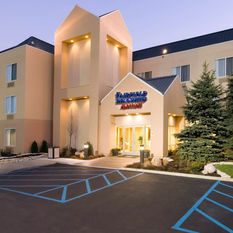 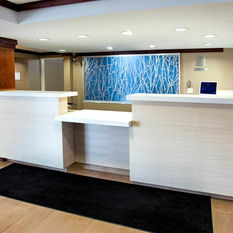 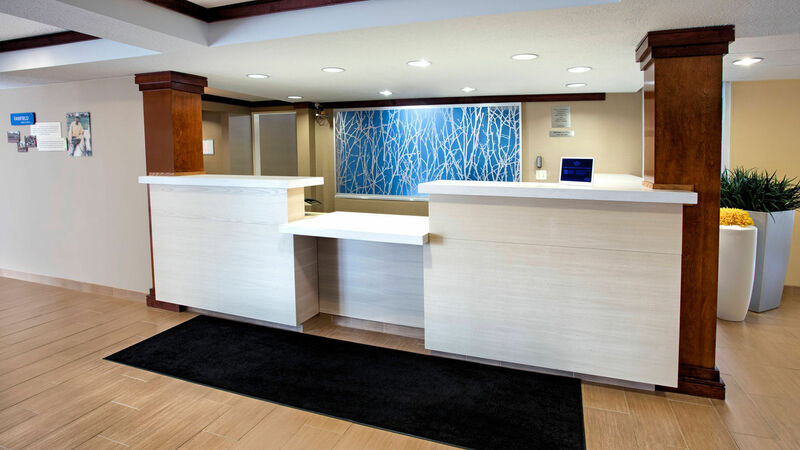 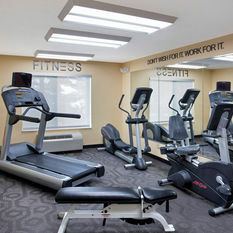 At the Fairfield Inn Merrillville hotel, our guests are our #1 priority.